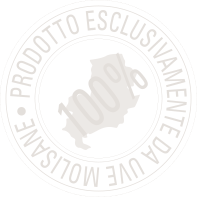 Our Falanghina comes from a rough and mountainous area which is ideal for the cultivation of different varieties. This was an inheritance from the people who in the sixth century BC lived the Sannio, the ancient Apennine region of Italy which included Abruzzo, Molise, Campania, Lucania and Puglia. The Sunnis were skilled warriors and strong farmers, proud and enterprising, able to defy the hardships of the territory in order to produce a beverage of excellence, “the wine”. Today, with the same force our company works with the aim to discover, preserve, enhance and transmit the aromas and the flavours of the past.